People open shops for all sorts of reasons. Making money is an obvious one, but in my experience this is not the main motivational factor for independent retailers. During my research for this blog series I have been privileged to be given an insight into what really motivates some of the independent retailers in Brighton and Hove. Today’s feature focuses on those motivations and how they feed into the very soul of an independent business. Susannah of DOWSE is a great example of someone who puts their money where their mouth is. Unashamedly supportive of buying local, giving ethical principles higher priority than pure profit in her purchasing decisions. This is a design business which recognises that no matter how beautiful something is, purchasing an item made at the expense of another person’s well being leaves rather a sour taste in the mouth. This might lead you to the conclusion that in imposing such strict purchasing criteria Susannah has had to make compromises on the quality of her product offering. Far from it. In fact her Brighton based shop offers a richness and diversity of products that will have customers beating a path to her door. Keen to know more I asked Susannah why source locally and why a high street in Brighton? I’m sure you’ll agree her answers are fascinating…. “I’d always thought a destination to find special things was important in every town. Brighton has lots of amazing shops but mainly sourcing from elsewhere, i.e. China. 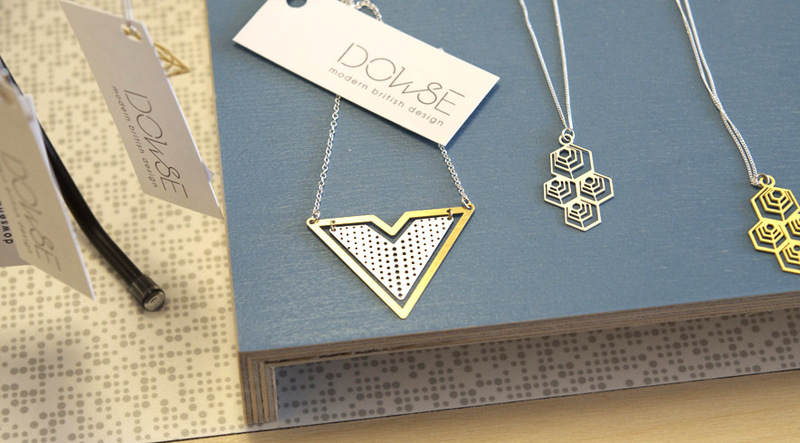 I wanted a shop that was supporting local and British designers and manufacturers. Choosing the best from what’s made locally. I believe that quality affordable design is being made in this country and we should support the people making it. Often these designers are the ones copied by the high street and the items then manufactured in China. The money should be in the designers pockets not some factory owner of conglomerate’s share holders. I believe we need to keep manufacturing in this country alive and the skills continued to be passed down. Our importing from China won’t last for ever, their economy will become so strong they will end up mainly producing for their own market. Then we’ll be at a loss and have lost our ability to create for our needs. Which leads us nicely to Susannah’s second motivation for opening a shop on the high street and why she chose to base it in Brighton. 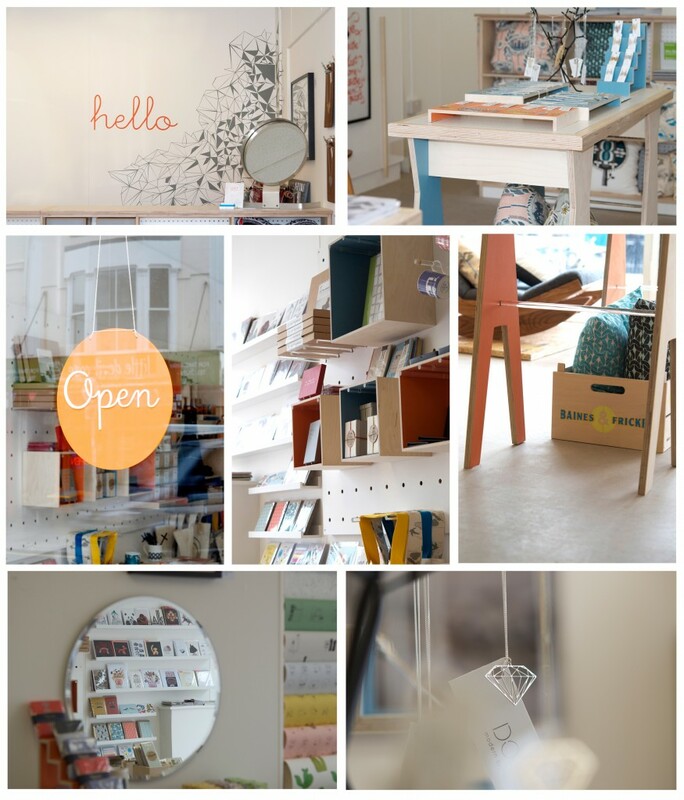 A glimpse inside the beautiful Hove based shop. “I think the pace of life in Brighton here is really conductive for creativity, though admittedly maybe a little too laid back sometimes. It’s a different environment to London of course which has a hugely dynamic creative force. But that doesn’t suit everyone. Brighton offers an alternative, near to London and with all the good aspects of London, i.e. access to culture and and a metropolitan feel, but with a more gentle pace and for some that’s necessary. I’ve lived in Brighton since art school and have worked a lot in London, but I’d stick with Brighton always. 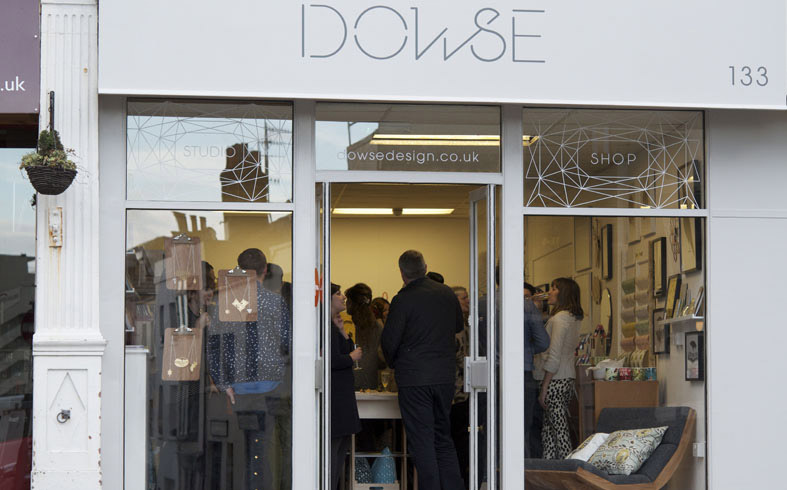 The shop is also the studio for DOWSE. You’ll find Susannah there designing and making the jewellery and dreaming up new product lines. Current opening hours are 10 – 6 Tuesday – Saturday 11 – 4 Sundays. 133 Western Road Hove BN3 1DA near Norfolk square.